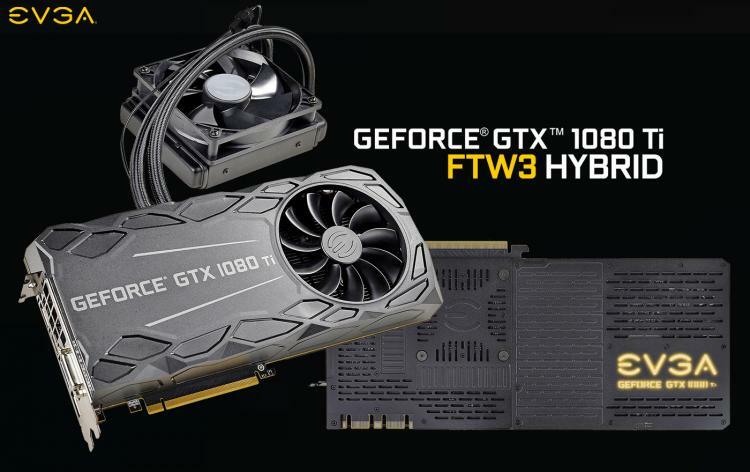 EVGA introduces the new GeForce GTX 1080 Ti FTW3 Hybrid graphics card that combines the patented iCX Technology with EVGA's Hybrid cooling, a combination of liquid cooling and air cooling engines. 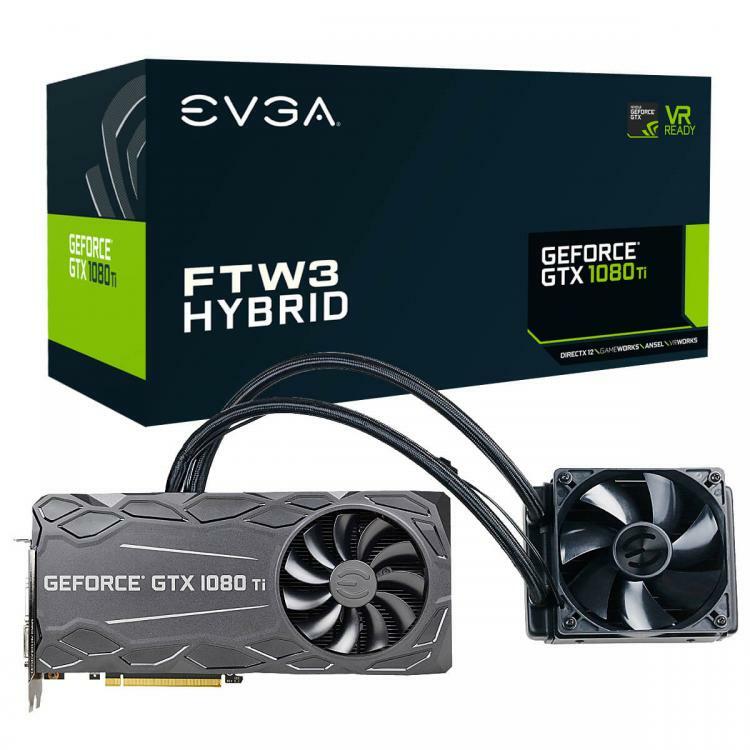 The EVGA GTX 1080 Ti FTW3 Hybrid features the 11 global patents under the iCX Technology and 9 additional sensors which is defined as an Interactive Cooling mechanism that offers users better monitoring and better control over the performance and customizations of the EVGA graphics card. 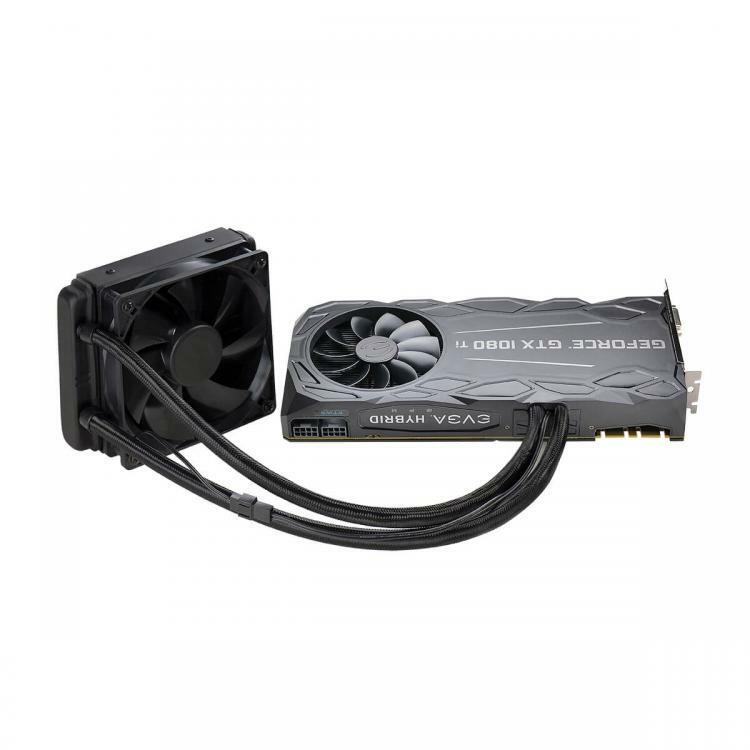 The card also features the Hybrid cooling mechanism which is the integration of a closed-loop liquid cooler with a 120mm radiator and fan module. The cooling block gives direct cooling to the GPU. The VRM modules and memory chips are cooled by a heat sink and fan module in the graphics card, a hybrid design combining air and liquid cooling for a superior cooling capacity for better overclocking headroom. 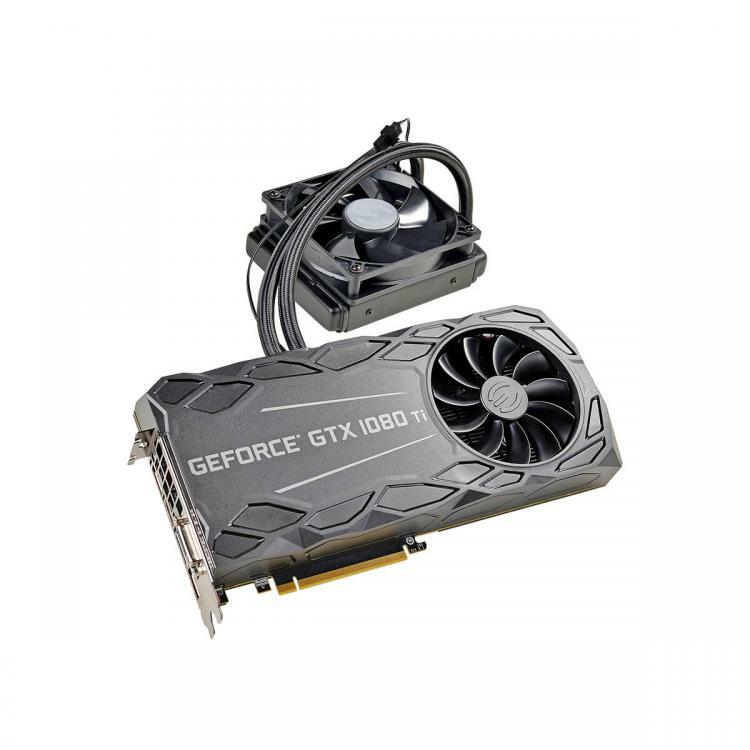 For more information, visit the EVGA website.